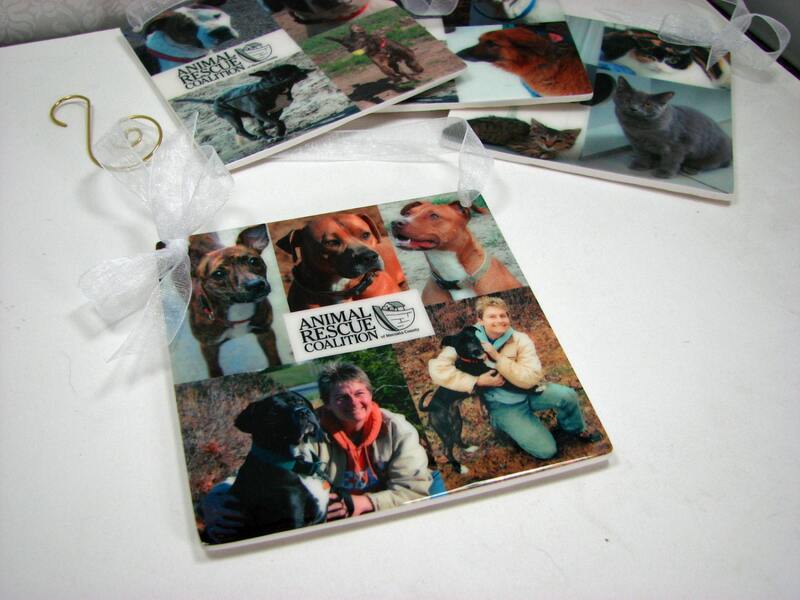 You don't have to wait until the Holidays to order this one! It's so easy. You send 3 or 4 of your favorite images, and I will create your collage. This would make a beautiful 'Welcome Baby' gift for new parents, or preserve a senior photo session for your favorite graduate. 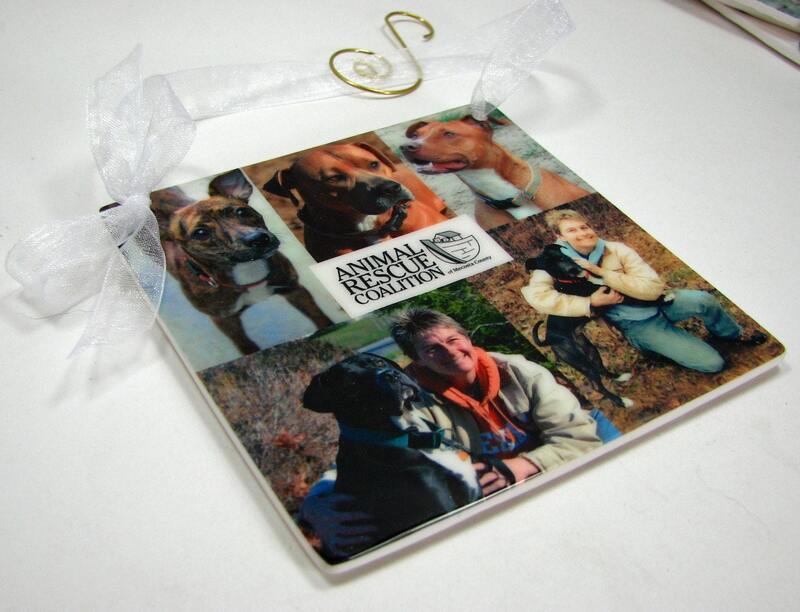 This is a custom, heirloom quality ornament that will surely be treasured for years to come. Hang it somewhere you can see it all year round, and then one year, pass it on to the next generation. This is a beautiful, 3" X 3" one-sided ornament. 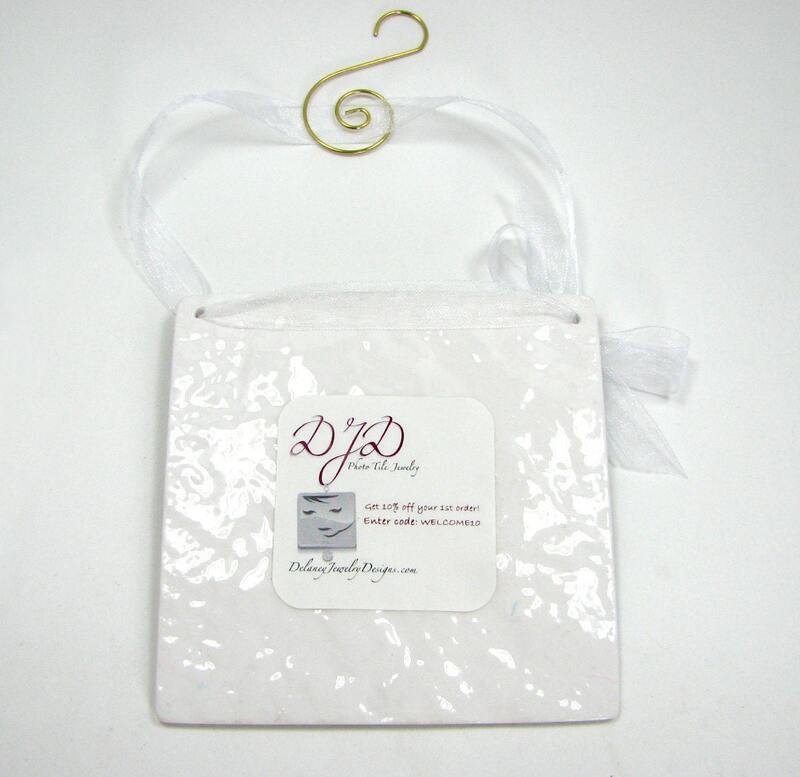 It hangs from organza ribbon in white, or specify a color to match your photos. 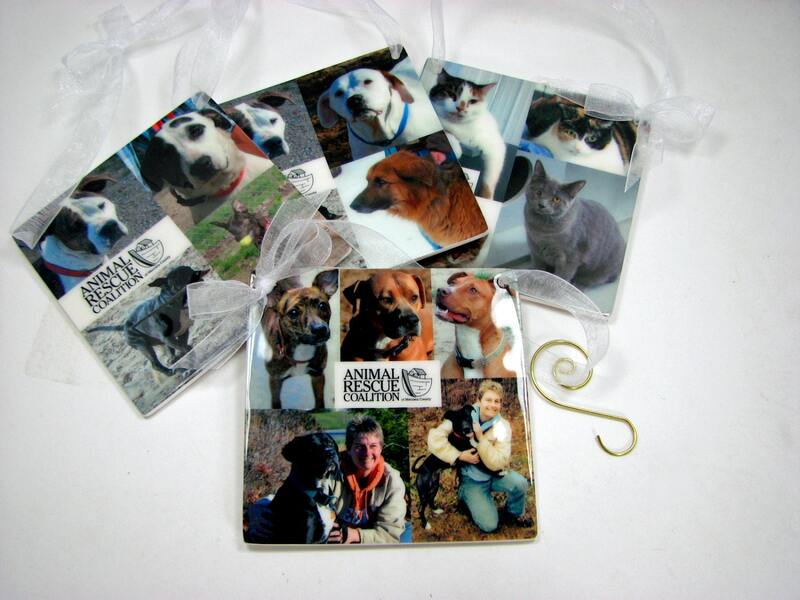 These beautiful ornaments are available with quantity discounts! * This listing is for 4 ornaments. Need more? 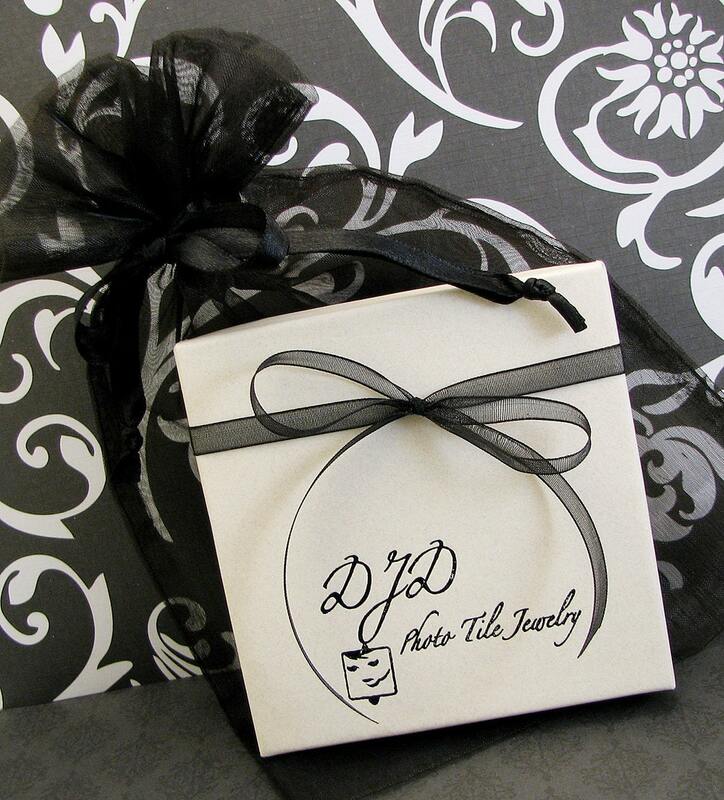 Email me at DJD [!at] Q.com for a quote. No order is too large.